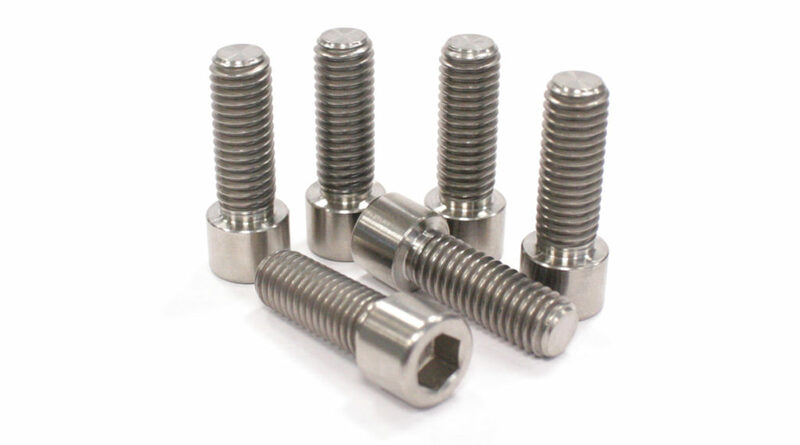 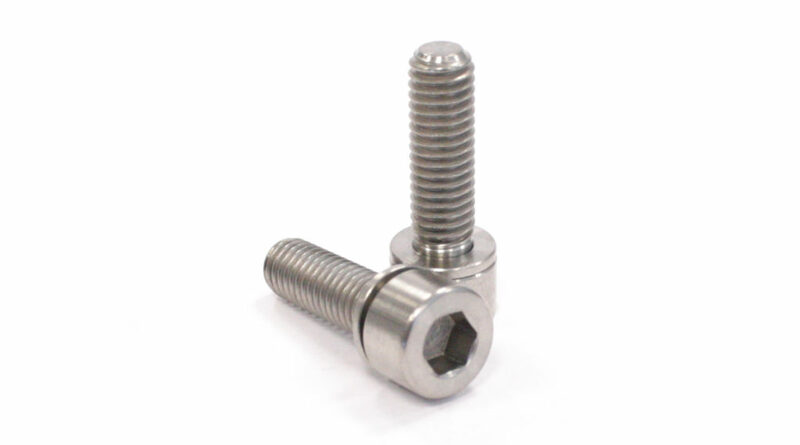 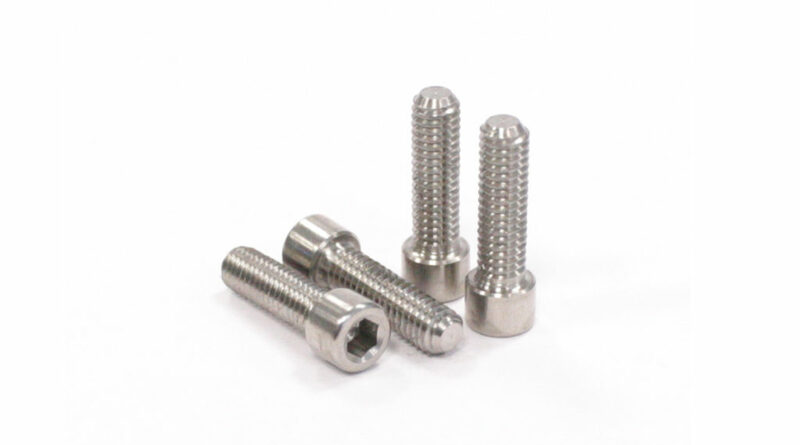 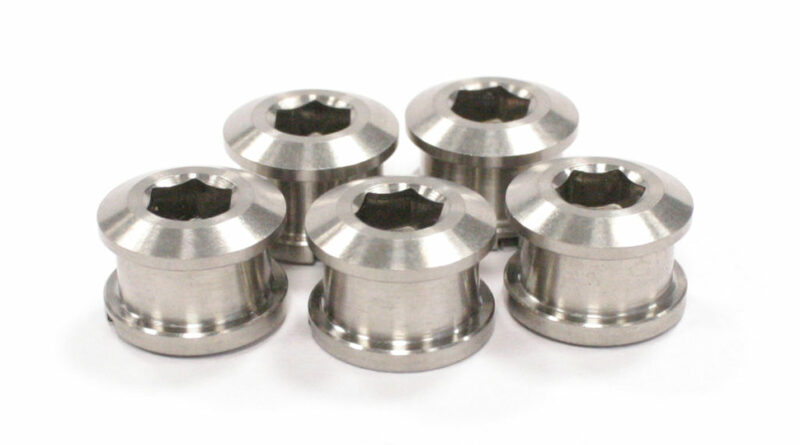 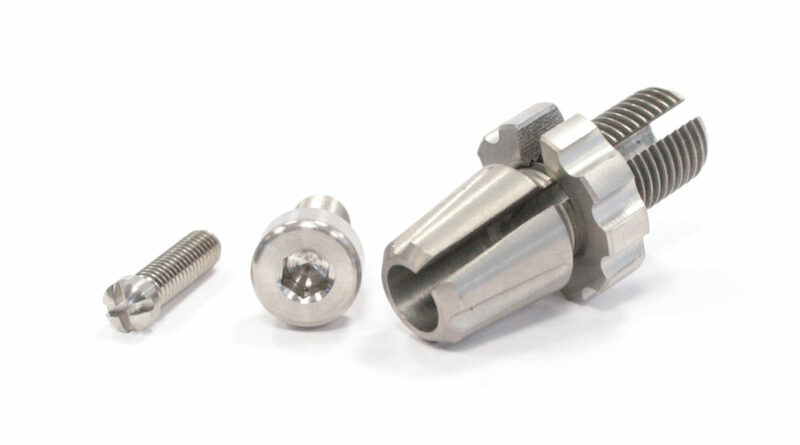 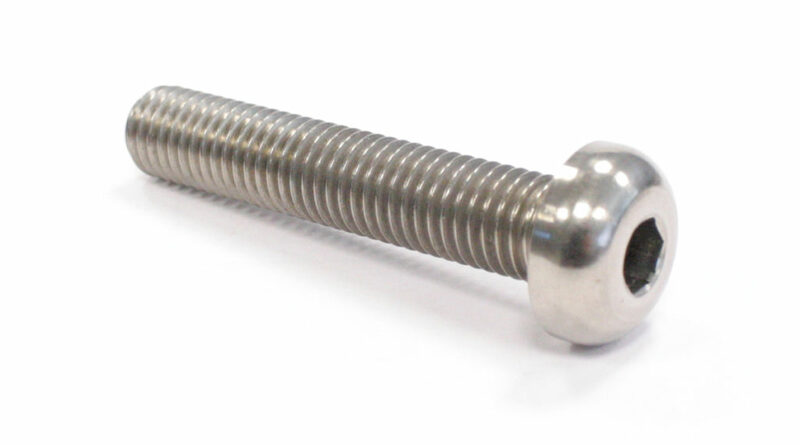 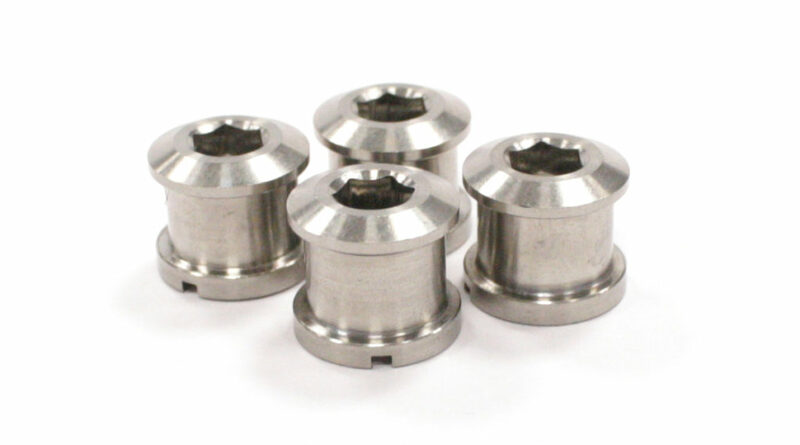 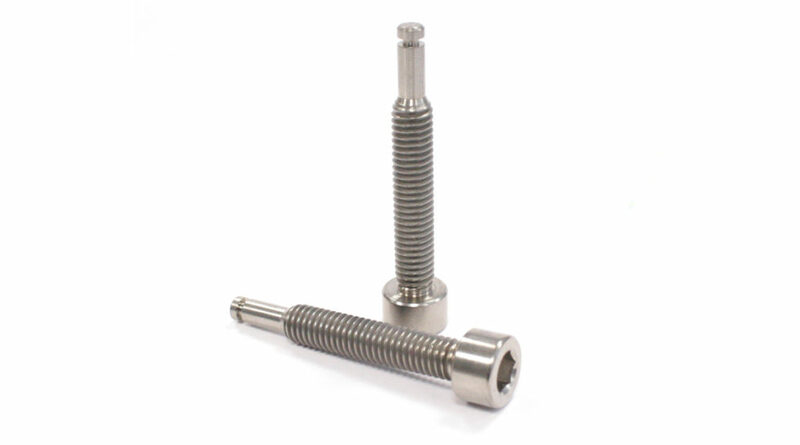 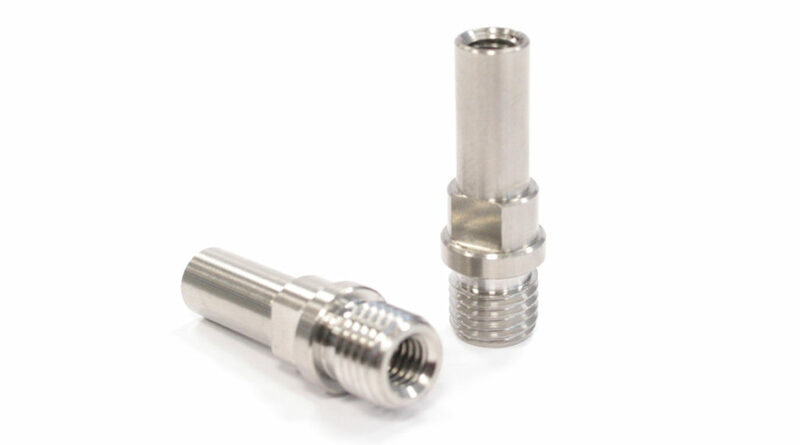 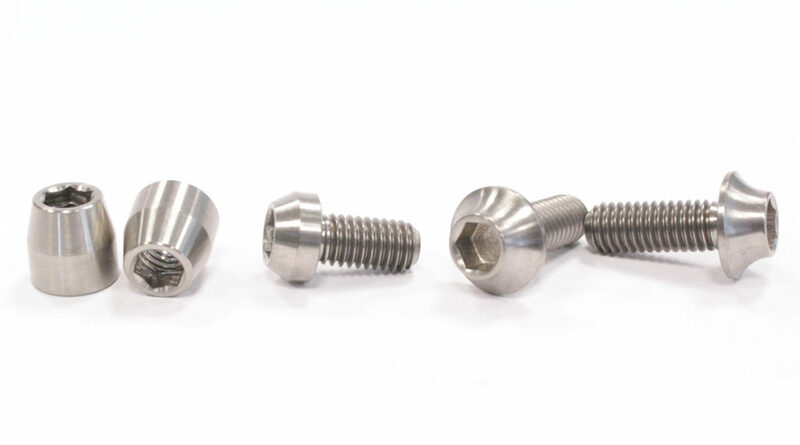 Elevn now offer a line of Titanium bolts for many items on a racers bike. 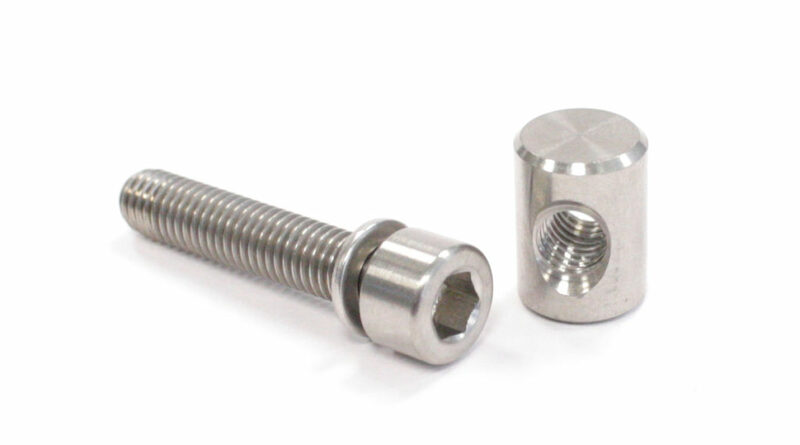 The Elevn Titanium bolts are around half the weight of the stock bolts, if not more in some cases. 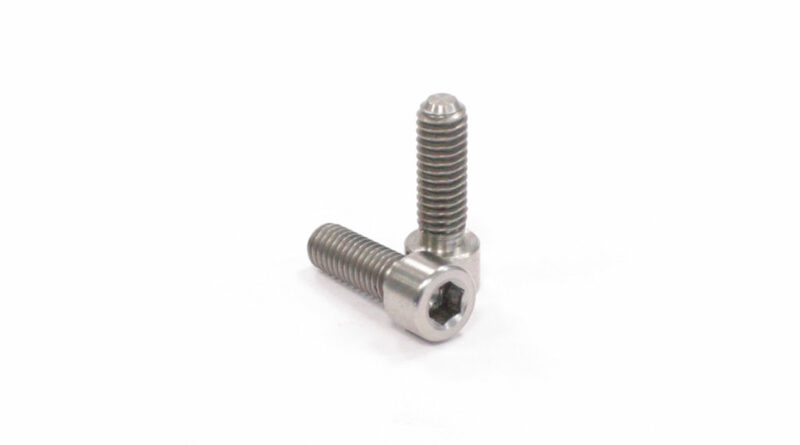 The bolts are straight replacements for Elevn racing items as well as other brands, such as Shimano DXR, ODI, and other brands. 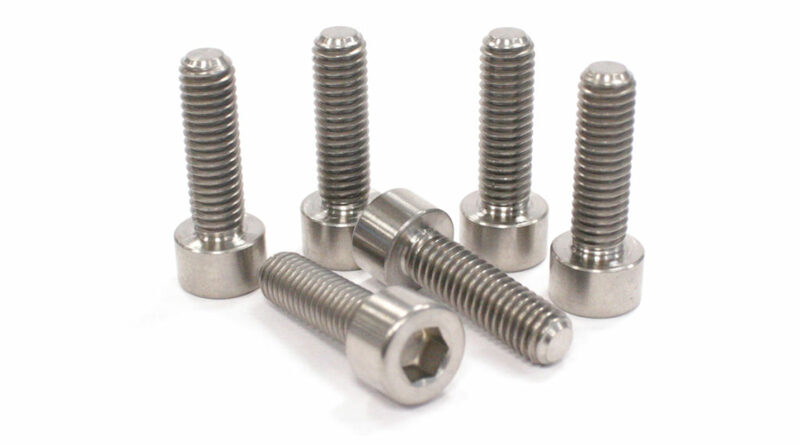 Weights are based off of stock bolts from Eleven, Shimano, Insight, and ODI stock bolts.